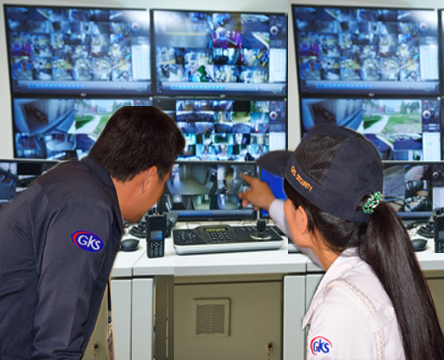 Welcom to GKS Security Solutions! 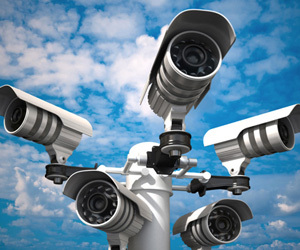 We work with you as a strategic partner in creating in-house security plans and seamlessly implementing uniformed security personnel that will protect you, your property and assets. 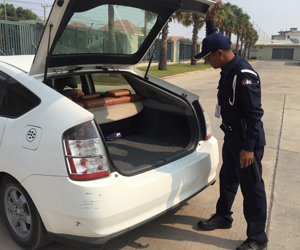 GKS offers a wide array of security services to meet the ever-changing needs of our clients. 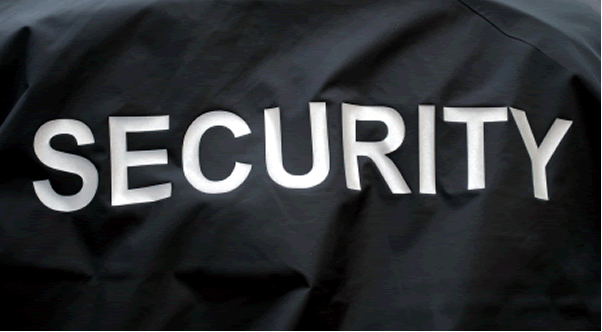 We specialize in uniform security guard administration. 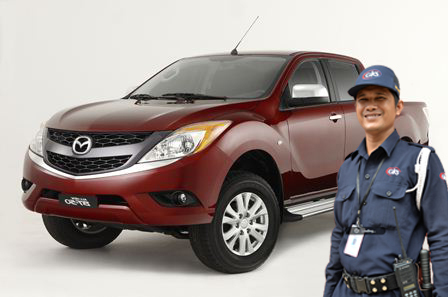 "TO GROW STRONGER BY CARING FOR OUR CUSTOMERS AND BEING CONSIDERATE TO OUR STAFF"